Designed to incorporate healthy living and active learning in every part of the Club experience, Healthy Habits emphasizes good nutrition, regular physical activity and improving overall well-being.The program, for ages 6 to 15, is the Mind component of Triple Play: A Game Plan for the Mind, Body and Soul. 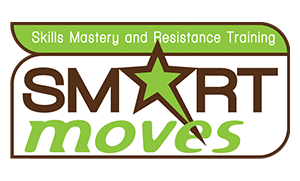 The SMART Moves (Skills Mastery and Resistance Training) prevention/education program addresses problems such as drug and alcohol use and premature sexual activity. 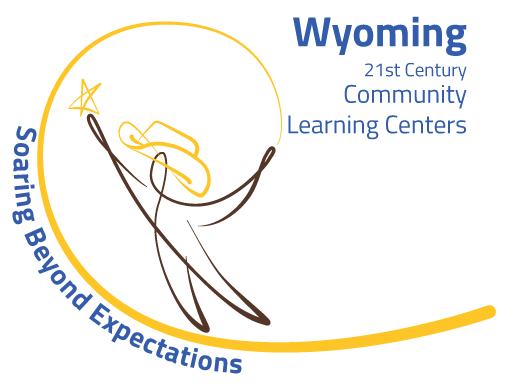 The program uses a team approach involving Club staff, peer leaders, parents and community representatives. The ultimate goal: to promote abstinence from substance abuse and adolescent sexual involvement through the practice of responsible behavior.